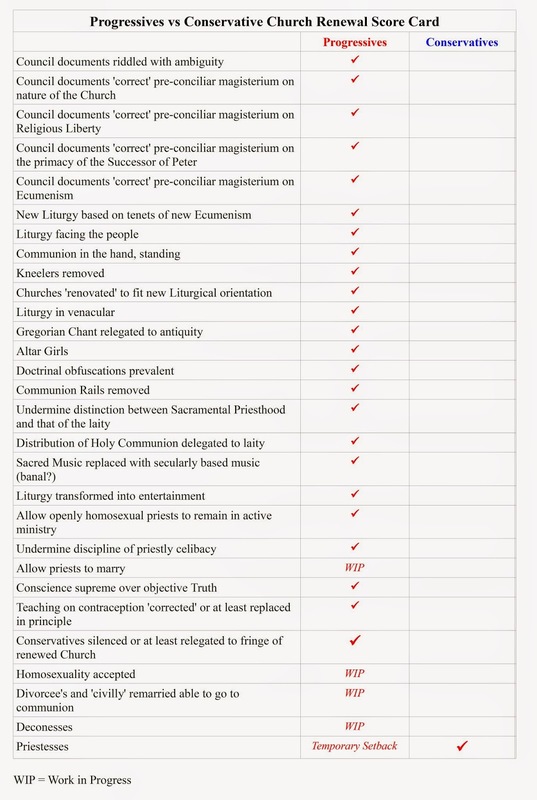 Why is Silence the Only Option for 'Conservative' Catholics in the Face of Novelties? Catholic Blogger In Hospital - Needs Prayers!!! Review of "Responses to some questions" - Is the Church of Christ 'present and operative' outside of its bounds? Is the Pope's Health Failing?